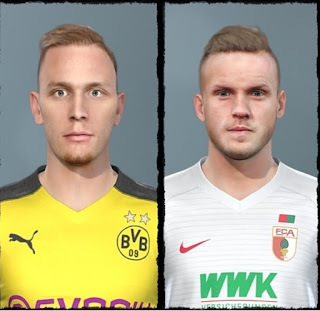 New Bundesliga Facepack for PES 2019 PC game. This includes more than 200 Faces for Bundesliga and also Compatible with PTE Patch 2019. Thanks to all Facemaker for this amazing facepack and also DaGuelz for this amazing facepack repack.